Having no traditional structure since inception, yoga has taken many forms and purposes. Being that yoga addresses physical as well as spiritual and mental aspects of health, it tends to be utilized for a variety of disciplines and desired results. Tera Bucasas has developed a system designed to promote healing. 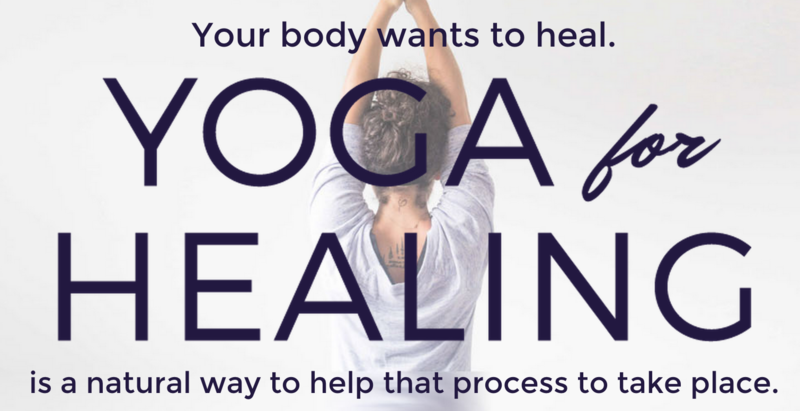 “Yoga for Healing,” she says, “is a holistic practice that addresses the mind, body and the soul. We allow our bodies to build strength gently while working to heal our nervous system and mental space.” Click Here!